Lego Letterpress And Other New Takes On A Classic Toy. An NPR article about the LEGO letterpress prints by Sam Cox and Justin LaRosa that I wrote about a few months ago. 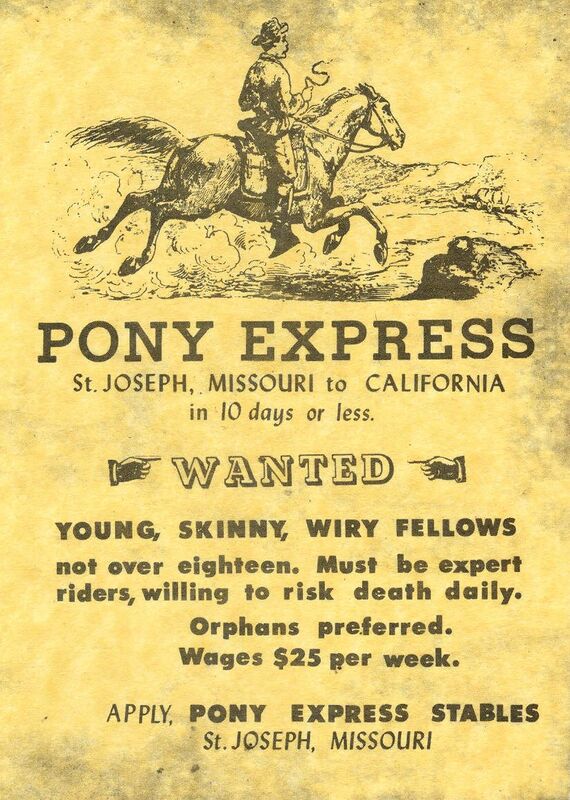 Seems unlikely that you’d see that on a recruitment poster today. Have to admit that I’m tempted to write “willing to risk death daily” on a resumÃ© and see where it gets me. A map of North American English dialects by Rick Aschmann. You can zoom in on areas of the map to hear audio samples. I recently saw a link to The Big Lebowski Kit somewhere, clicked through and was expecting something entirely different. I was thinking it would be The Dude’s kit; everything that one needed to get their dude on. Nope, it’s just a bunch of useless crap… “Ooooh, a mousepad, a fake toe and a coffee cup!” We can do a little better than that. Here’s what I think should be in The Dude’s survival kit. We could probably include some sort of bowling paraphernalia: a ball, a shirt, something bowlingish. And we would need something to hold it all, possibly a battered suitcase or a bowling bag. The most obvious reason to decant is that the wine has thrown a deposit, and that’s really only likely with vintage or crusted ports and aged unfiltered reds. For the process to work effectively the bottle needs to have been upright for several hours, then be carefully poured into the decanter in front of a light (traditionally a candle) so you can see as the sediment inches towards the neck. You need to do this in a single movement so that it doesn’t fall back and get mixed up with the wine again.